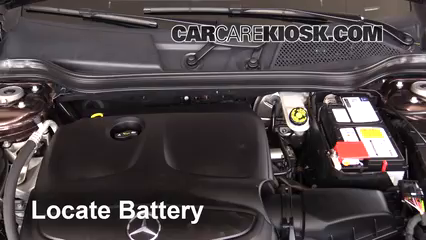 The 2016 Mercedes-Benz GLA250 4Matic is a difficult car to maintain. The wheel well lining needs to be removed to access the headlights, whose rigid structure may prove problematic to remove. 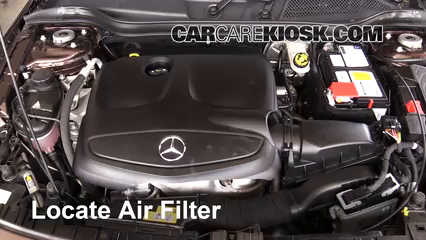 A large panel underneath the vehicle that’s secured by multiple bolts needs to be removed to drain the radiator coolant, which won’t allow for reliable access. 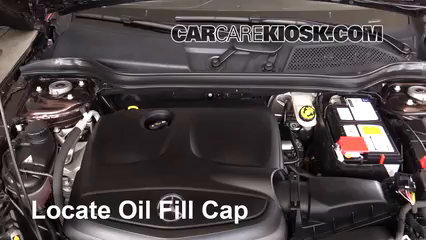 This vehicle only comes provided with a tow hook in lieu of a traditional jack kit, which might be a problem should you get a flat in a sparsely populated area. However, the 2016 Mercedes-Benz GLA250 4Matic has its upsides. 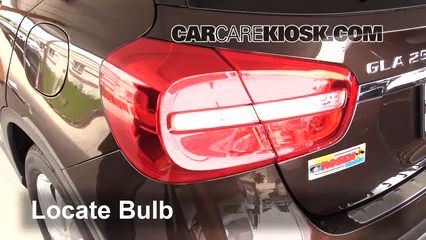 The reverse light has quick access behind a single panel that pries back with ease. 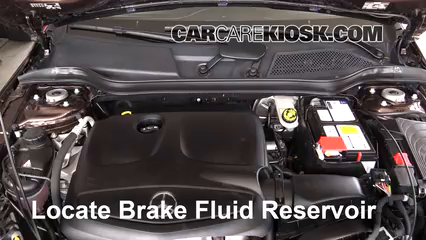 The brake fluid reservoir has very open access, allowing you to monitor its fluid levels with reliability. 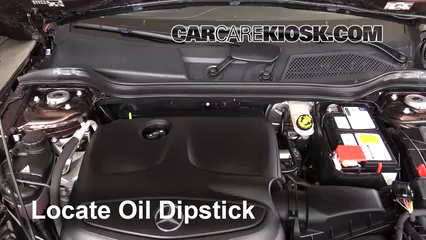 Both the front and rear wiper blades remove without a problem, as no tools are needed to disconnect the blades from their arms.